The main meeting of EAWOP’s Executive Council and Constituents is at the Annual Constituent Council (CC) meeting. 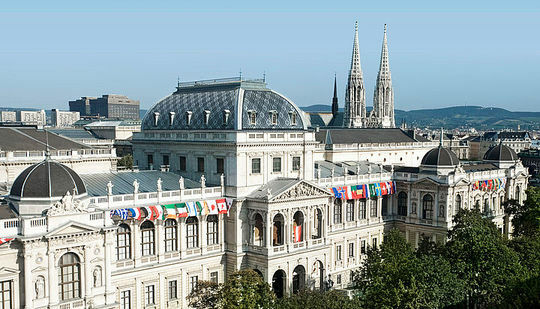 The last CC meeting took place in May 2018 in Turin, Italy. 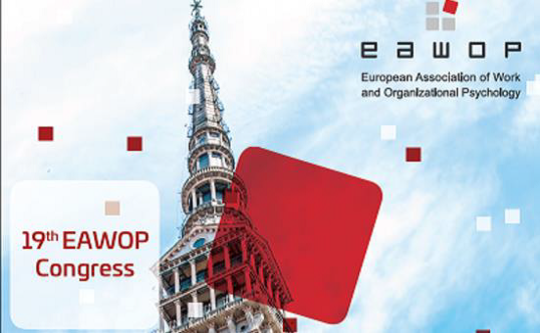 The next meeting will be on May, 2019 in Turin, Italy, during the EAWOP Congress.